The Spanish term Mistela means the same thing as the French Mistelle and the Italian Mistella, sometimes called Sifone: a mixture of grape juice and alcohol. For a Mistela mostly the fermenting must will be fortified with alcohol, interrupting the fermentation and such preserving the sweetness and aromas of the must. This alcoholic must, usually less complex than a wine, is also often used to adjust the sweetness of sweet wines, for example, Marsala by the addition of the Sifone or the Portuguese Carcavelos by adding the Vinho Abofado. With sweet Sherry and Málaga, as well as with some Vino de Licor, which includes the Floralis Moscatel Oro from Torres, the same is done. The producer of the wine is the Penedès-based Miguel Torres SA, founded in 1870, a Spanish family-owned company in the wine and brandy industry. 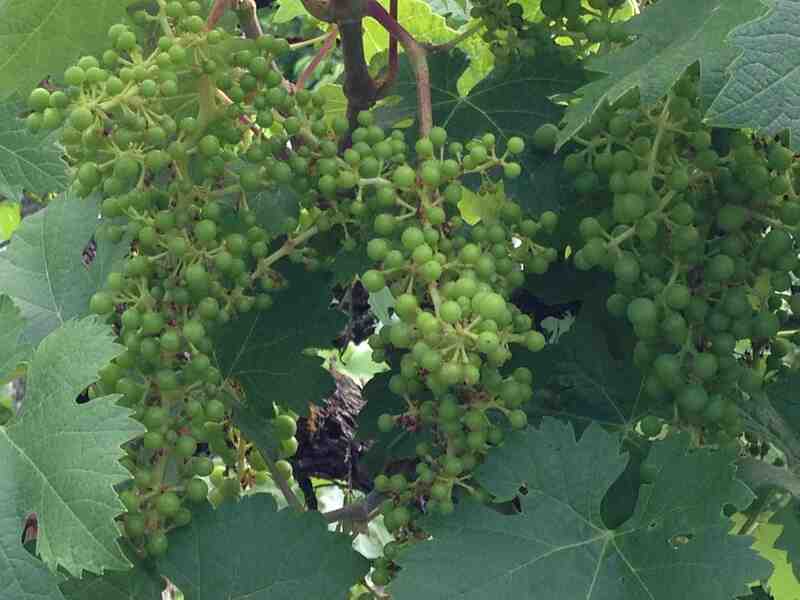 The family is known for the innovations it has introduced to Spanish winegrowing over the years. In addition to Spanish possessions, such as in Penedès, Ribera del Duero, Rueda, Toro, Rioja or Priorat, the global company also has large wineries in California and Chile, all of which together cultivate nearly 2,500 hectares of vineyards. 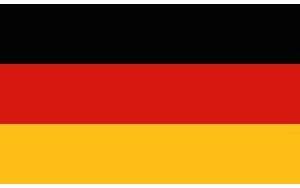 We enjoyed the wine with a Spanish orange almond cake (recipe) – an excellent match. 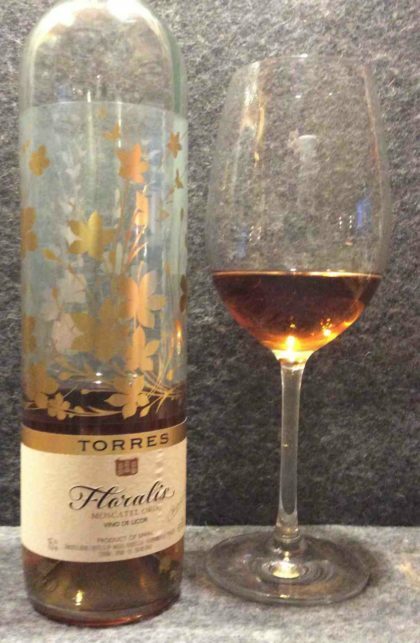 Floralis Moscatel Oro, NV, Vino de Licor, Torres (Tasted Wines) 15% Vol. In the nose typical muscat grape, orange, floral and herbaceous and spicy notes, good body in the mouth, pleasantly dense, not exuberant fruity sweetness, well balanced by the herbaceous notes, especially the delicate bitter orange notes in the beautiful, long finish well balanced and yet contrasted. Good wine with a very good price-performance ratio.